Topic: Genso's Massive Terrain Resource Dump! Re: Genso's Massive Terrain Resource Dump! This is invaluable, thanks for posting! Got hit with a category 3 typhoon here, which basically left the entire island I live on into the dark ages. 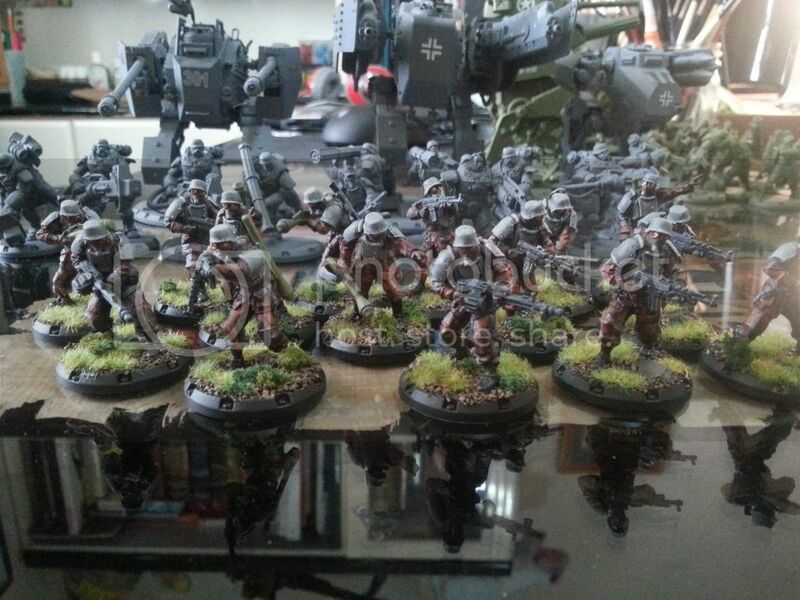 So by dim window light I painted some more units from the Axis Army.